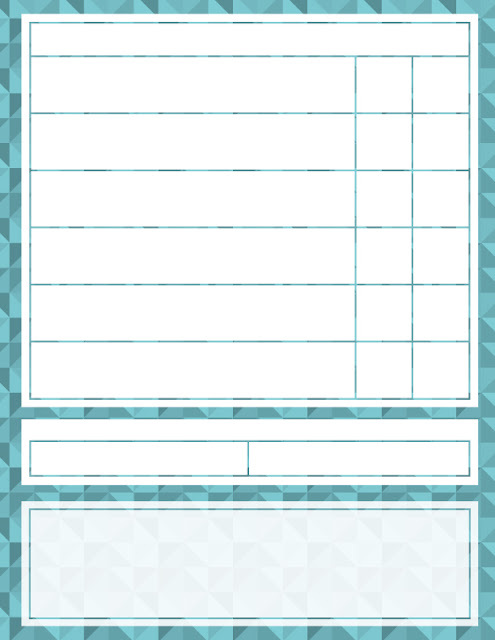 We've been having difficulty tracking and splitting the regular chores that need to happen frequently. 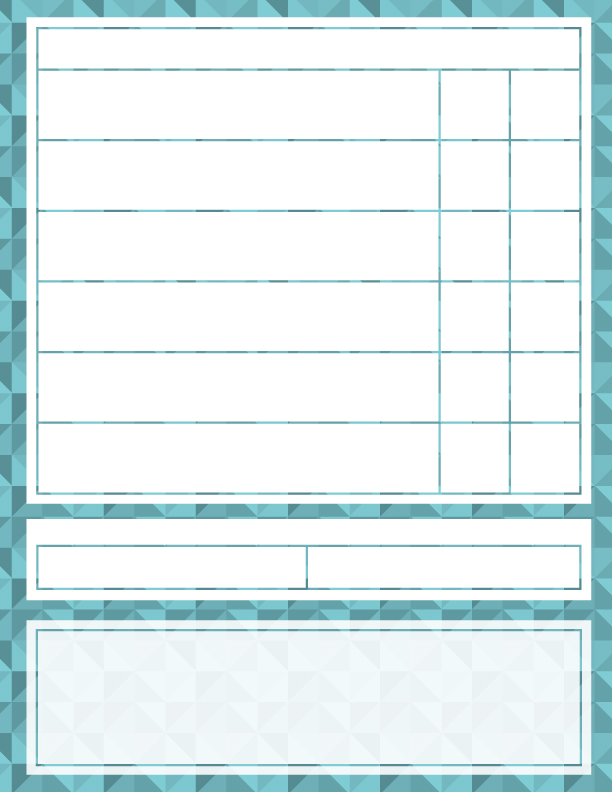 Hence, a chore chart is born! I ordered custom 1" magnets from etsy/CuteCraftsEtc because it was pretty much the best price, short of purchasing my own button maker. 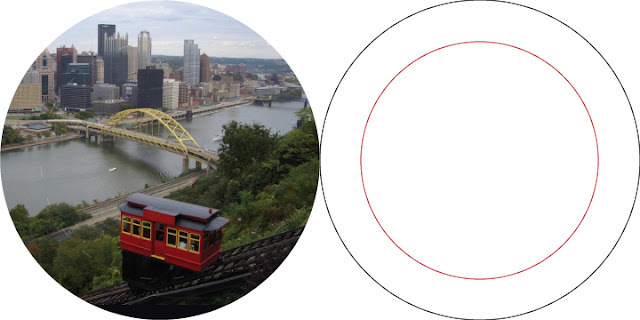 I used Adobe Photoshop to cut each of my images into circles (using an overlay of a smaller circle, so I could see where the focal area would be, and what would become edges). I also used Photoshop to fill in any blank areas for photos that weren't perfectly centered to my focal area. The template below shows both the outer-cutting edge (black) and the inner focal area (red). The Duquesne Incline photo didn't fully fill out the outer circle, so I filled in with a matching black background. 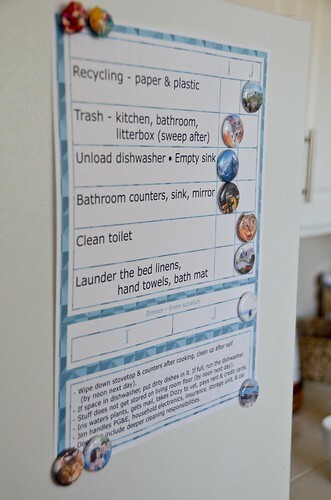 I like the use of photo magnets on a chore chart, as it works as a reminder of what you're working away for. 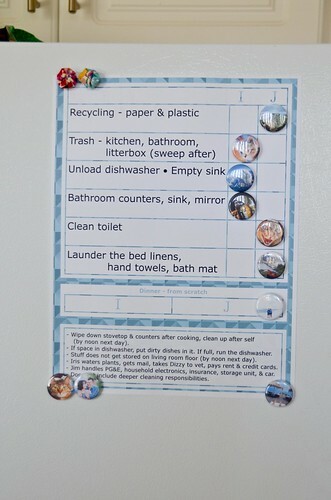 However, we were short two photo magnets for this chore chart design so I took some old magnets and gave them a makeover with some teensy tinsy on-theme fabric yoyos. You can come by cute magnets through many paths.